Jane Austen's famous novel Pride and Prejudice may have been published 200 years ago, but it still inspires today's writers. 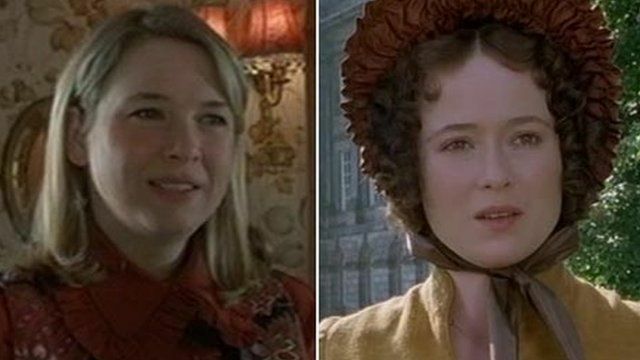 Author Helen Fielding admits she "stole" Jane Austen's plot for her novel, Bridget Jones's Diary. She told BBC News how she was influenced by the 200 year old story.